As elsewhere on the African continent, Congo’s cities increasingly imagine new futures for themselves. Today, these new urban dreams often only manifest themselves in the form of billboards and advertisements for the city to arrive, inspired by Dubai and other recent hot spots from the Global South. Ironically, the city model they propose invariably gives rise to new geographies of exclusion that often take the form of gated communities and luxury satellite towns designed for a still somewhat hypothetical local upper middle class. 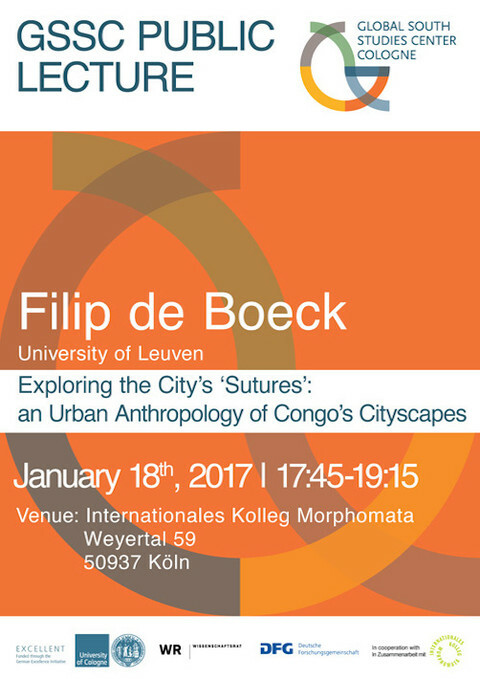 In sharp contrast with these neoliberal imaginings, the current infrastructure of Congo’s cities is of a rather different kind. The built colonial legacy has largely fallen into disrepair. Its functioning is punctuated by constant breakdown, and the city is replete with disconnected fragments, reminders and echoes of a former modernity that continues to exist in a shattered form. These failing material infrastructures greatly impact upon the quality of the city’s social life, and push it to the limit of what is livable. 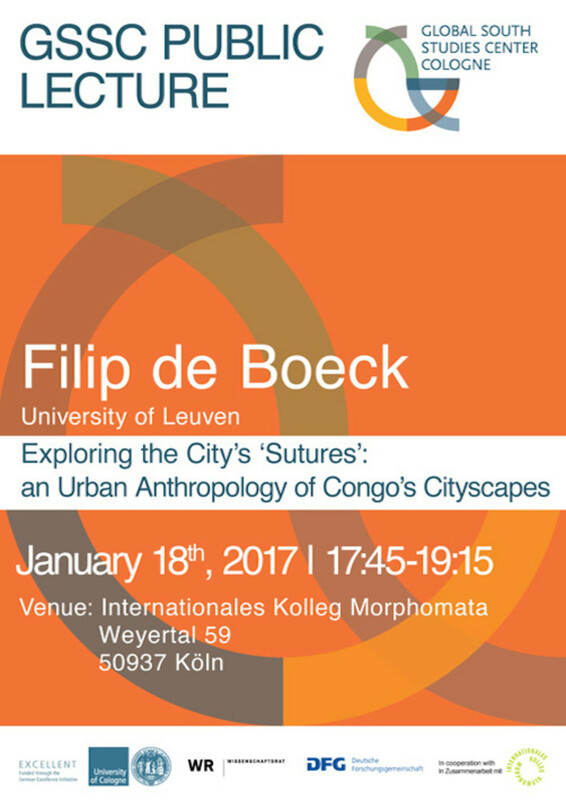 Yet Congo’s urban residents constantly engage in inventing new social spaces to bypass or overcome breakdown, exclusion, poverty and violence. 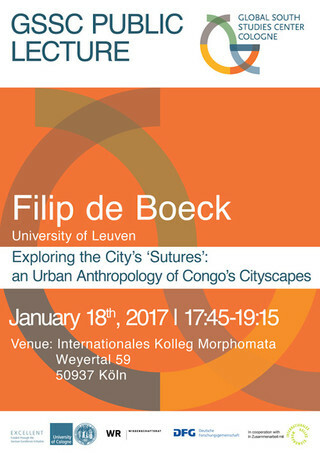 Through ethnographic (and artistic) investigations of these spaces, De Boeck explores the possibilities of collective action and a shared future, and reflects upon what living -and living together- might still mean in Congo's urban worlds today.